Agricultural pursuits are the perfect application for this solar powered centrifugal pump. It can pump up to 3200L per hour, and comes with a 1 year warranty. 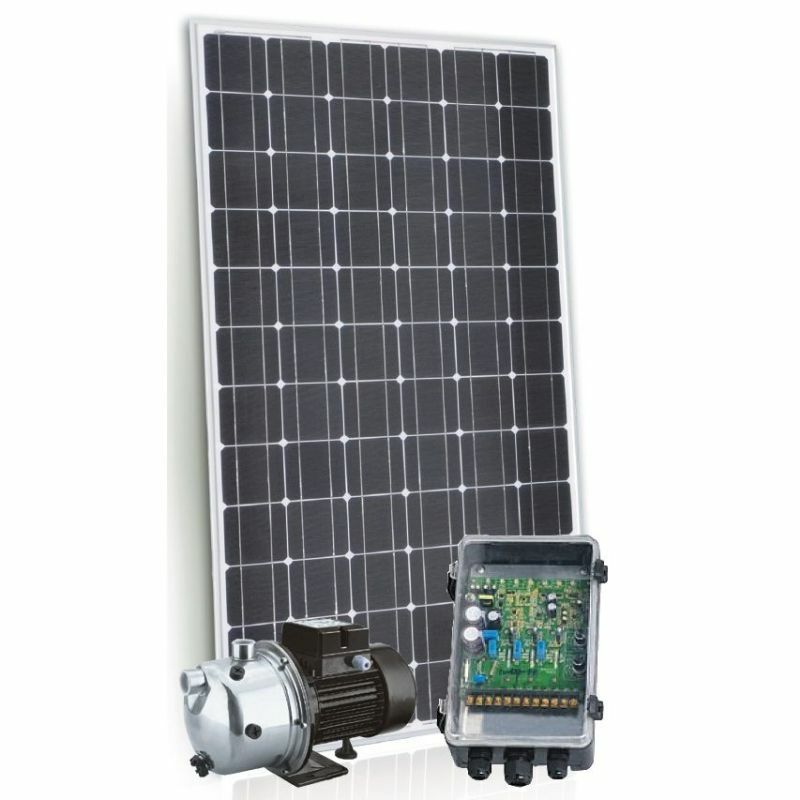 You're looking at the Pumpman 32-18 Surface mount centrifugal solar pump kit with a 200W Solar panel. 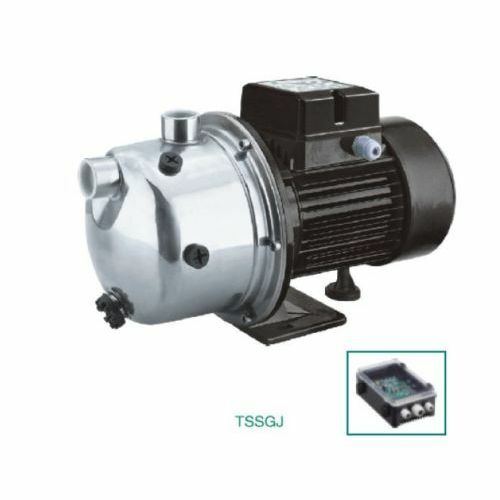 This pump can deliver a maximum of 3,200 litres per hour or a maximum total head of 18 metres. Made to last this solar pump is sturdy and has a stainless steel casing to protect it from rust and the elements. This product is also available for purchase with 2 solar panels, see here. At MyDeal.com.au it is our top priority to provide customers with a secure and enjoyable shopping experience. If there are any problems with your purchase please do not hesitate to contact us and our friendly Customer Support Team will assist you promptly.